I’m working on a new project (sort of) and that means, of course, that I had the pleasure of naming a bunch of new characters. Which is one of my favourite things about writing – the kind of fun, easy plotting that doesn’t take that much time and allows you to experiment with name meanings, intertextual references, and so on. For my current project I wanted simple, common names, popular in Britain today, so there wasn’t much etymological research involved. Sometimes I try to come up with names that reveal something about the character, and it’s amazing when you finally find the perfect name for someone. The best site for name research is, in my opinion, Behind the Name. All of those naming sites are quite obviously marketed at parents-to-be, rather than authors, but I’d guess we make up a significant amount of their visitors. We have babies too – because I can’t imagine I’m the only one who sees my stories and characters as something small and precious that I need to take great care of. The babies in the picture have nothing to do with this post, of course, but they are too cute for this world and had to be there. 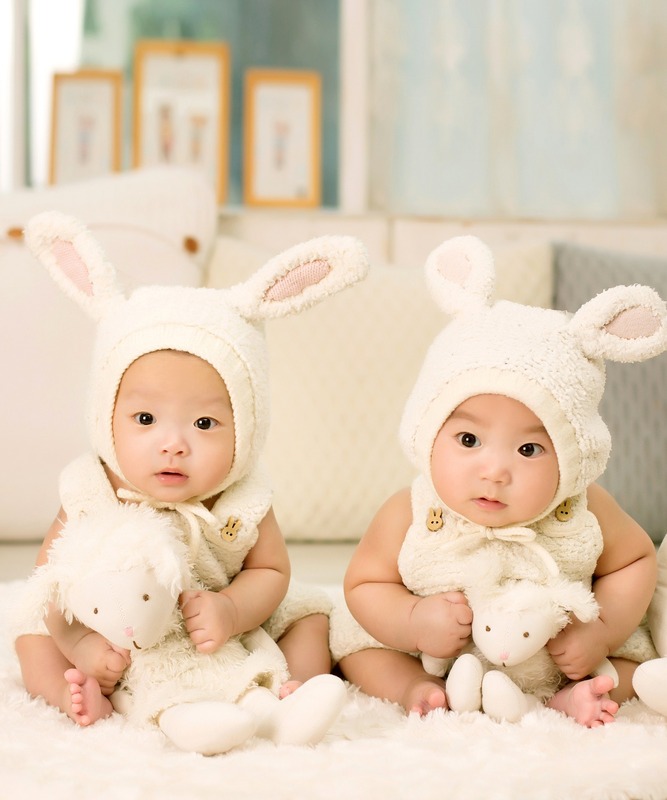 Fact: all babies should wear little bunny ear hats like that.